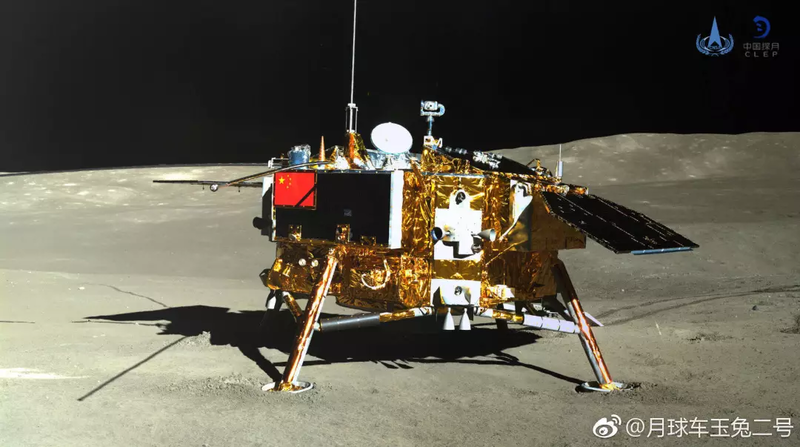 The accomplishments of China’s Chang’e-4 probe don’t just end at being the first probe to ever land on the far side of the moon. 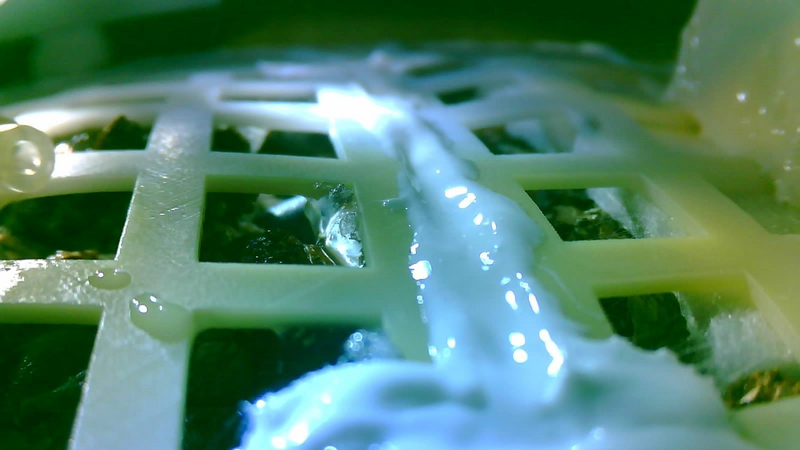 Now a biosphere aboard the vessel has grown the first plant ever on the moon! 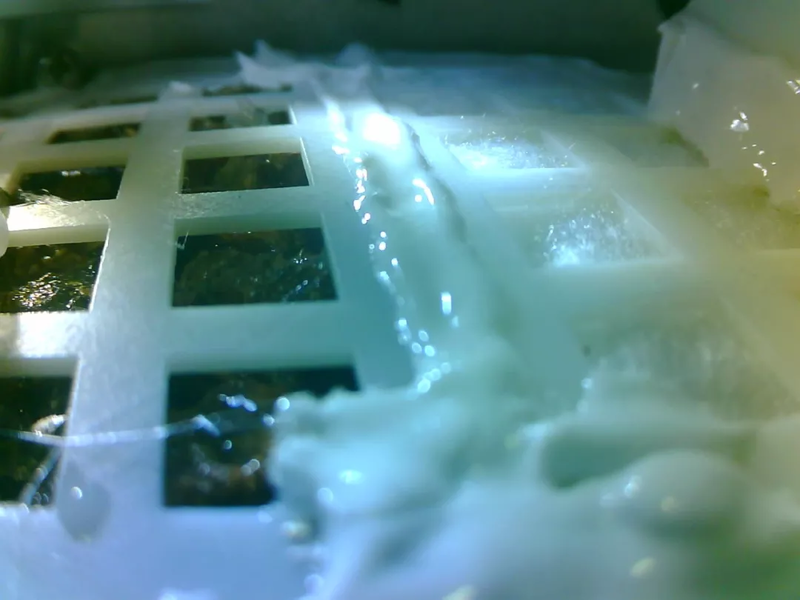 The probe took cotton, rapeseed, potato, arabidopsis, fruit flies and yeast to form a mini-biosphere on the lifeless moon, and cotton seeds have already started to sprout! With this major milestone accomplished, maybe a permanent moon settlement isn’t far off!